The Mamma Mia! sequel was shaping up nicely—bringing together all of the original cast for another Hollywood spectacular featuring the music of ABBA—that is until the trailer dropped. 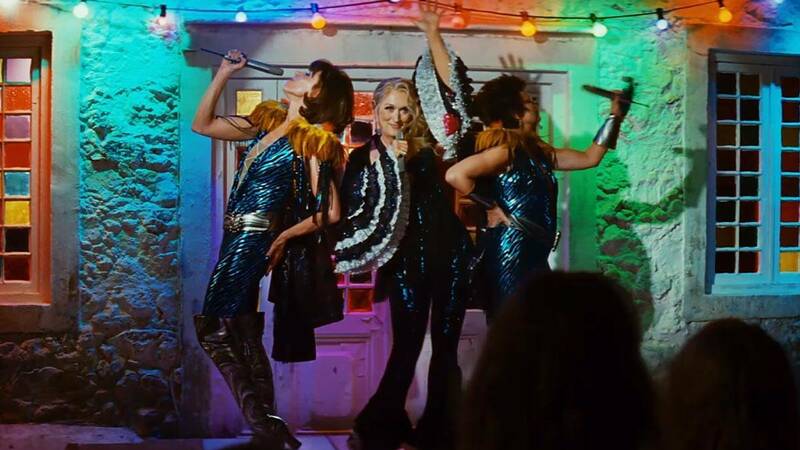 The first look at 2018's Mamma Mia! Here We Go Again was released on December 21, 2017 but with no sign of Meryl Streep's character Donna. In the trailer, they talk about her in the past tense, leading to fears from fans that she has been killed off. Taking to Twitter, one person wrote: "Ok, who do I speak to about canceling 2018? Meryl Streep has died in Mamma Mia 2. Tell Kim Jong-un to press the button," while someone else said: "Wake me up when someone from the mamma mia 2 crew confirms the trailer was poorly made and Donna is obviously alive." Another added: "The breakdown I'm having about the fact Donna is dead is not even low key. Like this had legit ruined Christmas." Check out more reactions to the new trailer below. Mamma Mia! Here We Go Again will be in cinemas in July 2018.